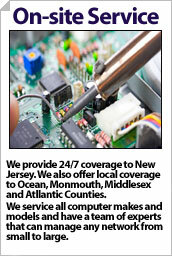 Njserve - New Jerseys most reliable Voice Provider. companies retail rates. 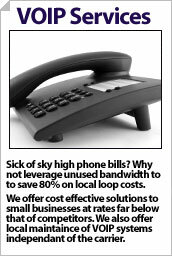 We provide HD audio on phone calls while giving you fail proof fax and a phone system you will actually love.